Visual novel Steins;Gate 0 was originally released in Japan on the PS3, PS4 and the Vita in December 2015. It came out in the U.S. the following year. Since the source material is a visual novel, it should lend itself to an excellent anime adaptation. It wouldn’t be the first. The original Steins;Gate anime turned out great. We don’t yet have an ETA for when to expect the new anime, but this announcement is that the adaptation is underway. 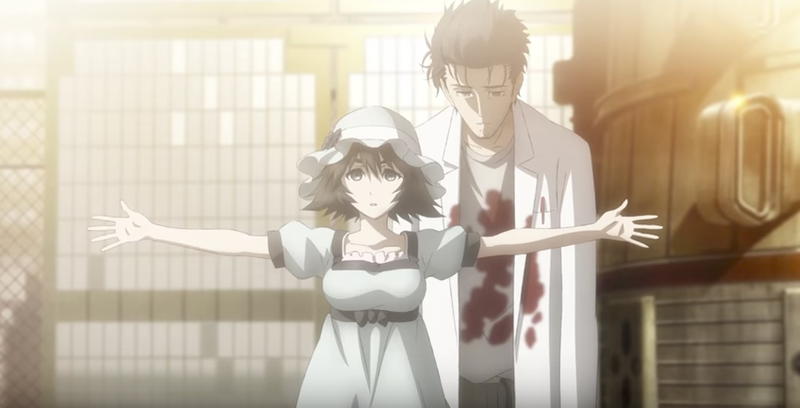 The teaser also announced that the original Steins;Gate anime will be rebroadcast from October in Japan.